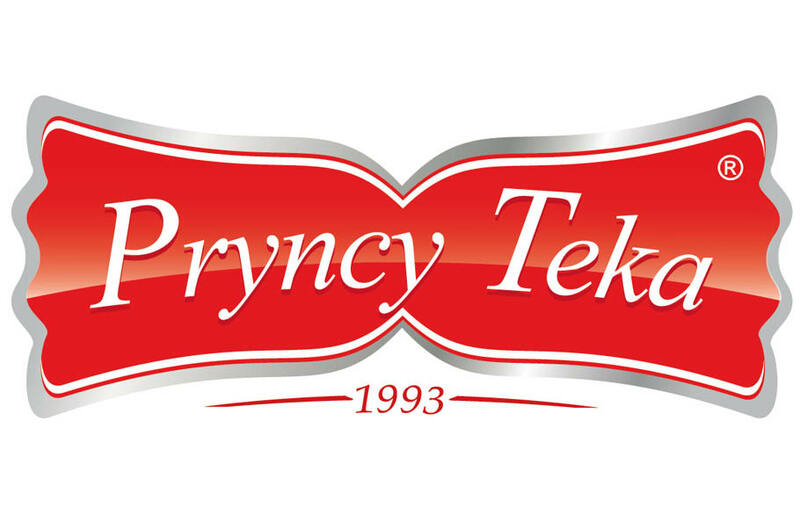 Pryncy Teka is a new brand on the Polish confectionery market. Experienced company owner, well-coordinated team for a joint project and constant striving to launch new, innovative products on the FMCG market is a guarantee of success. Our unconventional approach to cookies, and striving to offer our customers the best quality of raw material gives us an advantage over Western corporations. In our offer you will find unique shortbread biscuits, gingerbreads, wafers with chocolate and without chocolate, pralines and sponge cake products. Come and trust us! you like it!